Arabica coffee futures on ICE rose on Tuesday, marking their biggest one-day rally in fiveweeks as U.S. stock indexes slumped, traders said. March arabica coffee settled up 2.6 percent, at $1.2285 per lb, the biggest one-day rally since Jan. 2. A Reuters poll on Monday forecast slightly higher coffee prices by the end of the year as countries restock inventories. 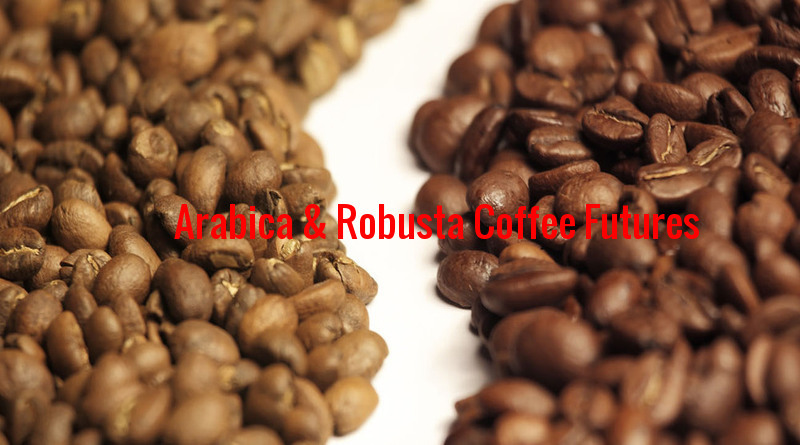 March robusta coffee settled up $24, or 1.4 percent, at $1,804 per tonne.